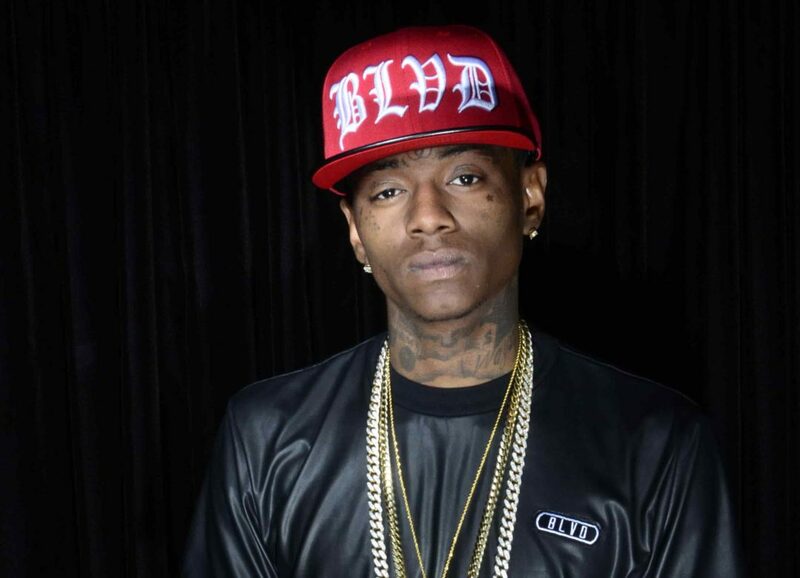 Though the buzz is not as heightened as it was at the top of the year, Soulja Boy is still out here trying to keep the momentum going. After releasing various singles, freestyles and video, Young Draco is back with a freestyle over Offset‘s “Red Room” single produced by Metro Boomin, putting that SODMG flavor to the instrumental. How Can You Blame Me? is on the way this summer.